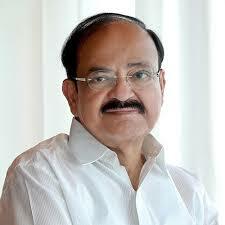 New Delhi-Accountability and Transparency, Ethics in Business and Standards in Products must be maintained to sustain in the global competitive scenario said M. Venkaiah Naidu,Vice President of India.Mr Naidu has called for United Nations and other Multilateral Organisations to chalk out strategy to extradite economic fugitives. He was addressing the CITI Global Textiles Conclave 2018, organised to commemorate CITI Diamond Jubilee celebrations.The Vice President said that India has the unique advantage of combining traditional workmanship with modern methods. We not only have to showcase the wide range to the world but become a global leader in textiles manufacturing and exports, he added.